Dwight V. Murray, author of Carolina gamble, will speak and sign copies of his self-published book at 2 p.m. Saturday at Waldenbooks in the Durango Mall. Murray was born and raised in the Piedmont area of North Carolina where the story is set. That area of the state is rich with history and old rumors that also factor into the plot. He is a lifelong student of the Antebellum era and the Civil War; his great grandfather, Gus Murray, and Gus brother, Joseph, both served in the Confederate army and fought in Picketts Charge at Gettysburg. 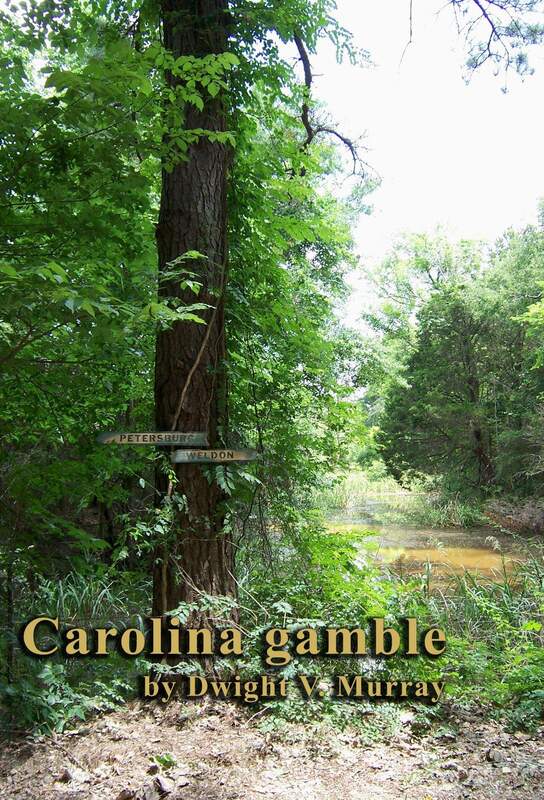 Carolina gamble is based on local and regional research, some rumors, others based in proven facts. Murrays research has taken him to all of the National Battlefields of the Civil War, and the landmarks used in the story are the same as those that existed in that era. Murray is retired from a long career in the restoration of old properties, and he now lives in Houston with his wife, Judy, two sons and two daughters. Of note is that the book is not about the Civil War. Murray said the stories of the Civil War have been told thousands of different ways, and in short, Carolina gamble deals with historical portrayals of dysfunctional families, poverty, love, hatred and daily problems created and resolutions found. It is very much a pre-Civil War family saga. One would best be served not to conjure up memories of Gone with the Wind. This story is the polar opposite of that romanticized book.